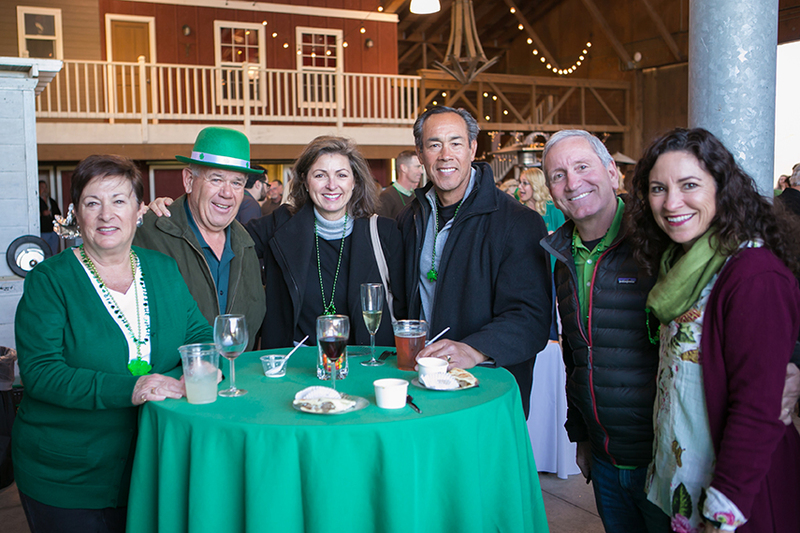 Irish eyes were smiling on us at O’Comedy Night held on Saturday, March 17th at Thousand Hills Ranch. We found the pot of gold at the end of the rainbow when the sun came out just as our 11th annual Comedy Night got underway. We raised over $325,000 all to benefit the Legacy Campaign at Arroyo Grande Community Hospital! Slainte! Thank you to these generous local vendors at O'Comedy Night.